Alan Rosenbaum, MD, received his Doctorate of Medicine from Case Western Reserve University Medical School in Cleveland, Ohio, and completed his Internship and Residency in Internal Medicine at University Hospitals in Cleveland. He completed his Cardiology Fellowship at the University of Pittsburgh Medical School in Pennsylvania. He earned his Bachelor of Science at the University of Michigan, and Master of Science from Clemson University. 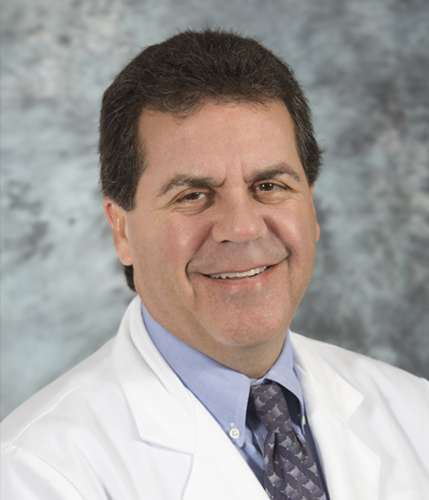 Dr. Rosenbaum is certified as a Diplomat in Cardiovascular Disease by the American Board of Internal Medicine. He is a noninvasive cardiologist with special interest in preventive cardiology and diagnostic imaging and is a member of the American College of Cardiology.